The School of Global Strategies is a newly founded teaching, research and knowledge unit of the Italian Institute of Strategic Studies and its international partners, where we exchange our know-how with universities, research centers, think thanks, institutions, corporate and NGO’s around the globe – for the benefit of Italian and European leaders. The School mission is to help leaders master complexity and set up sustainable strategies. With the School of Global Strategies we build bridges between theory and practice with innovative teaching approaches and share our insights within our global network to build up a best-in-class knowledge organization. We have close ties with an international network of renowned partners and will continuously expand and internationalize this network. 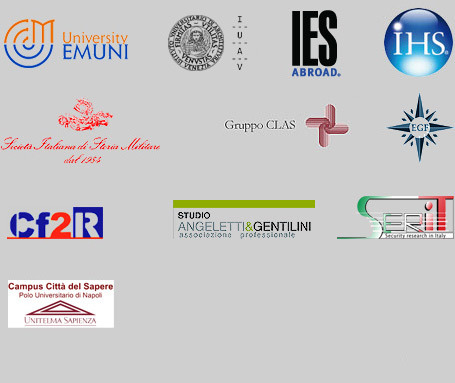 The School of Global Strategies is the organization where theory meets practice – academics, experts, decision makers, scholars and consultants work together and jointly develop innovative strategy to contribute to the training of top managers at the highest level with the aim of enhancing Italian global competitiveness.